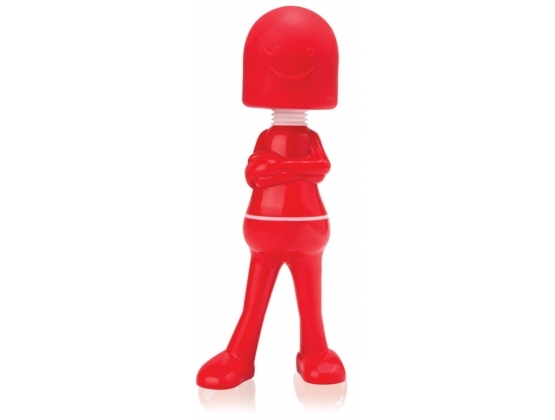 Screaming O Obob Battery Operated Boyfriend is a hand-held massager equipped with all the perks of the perfect boyfriend at adultshop. Great gag gift that is actually useful. Nice vibration, not high pitched or too loud. You’re never alone when OBob is around! This hand-held massager is equipped with all the perks of the perfect boyfriend and will never let you down – just be sure there are batteries nearby! 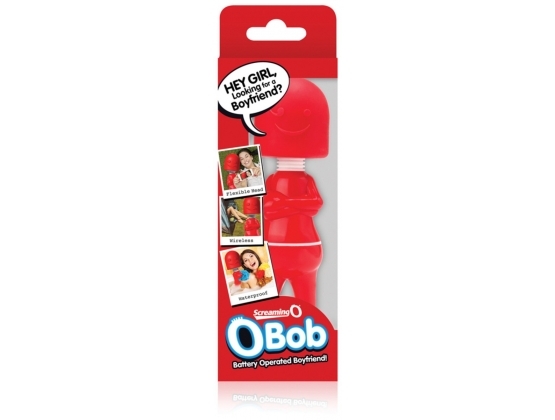 Made of non-porous ABS plastic with a body-safe silicone head, OBob is sturdy, dependable and ready to satisfy your every need and will treat your body with the care it deserves. 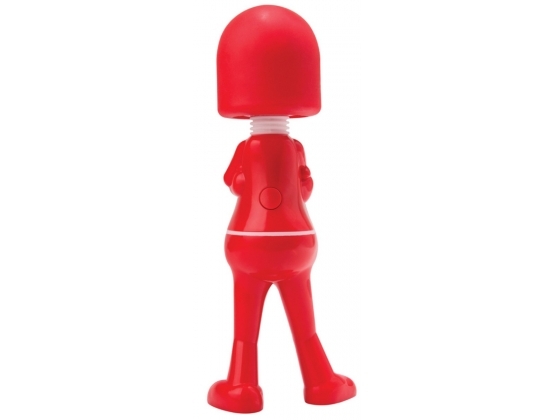 OBob’s smooth silicone head bends at almost any angle to accommodate your unique needs with a wide surface area that massages at 3 powerful speeds – choose from a low rumble up to an intense penetrating vibration and enjoy a bonus pulsation function to tease and please. 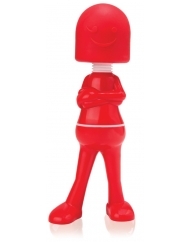 OBob buzzes for you and only you and stands tall on his own two feet when not in use. No control issues with this standup guy; simply turn him on and speed him up with the touch of a button. OBob’s motor is quiet, accommodating and keeps you coming back for more – you’ll feel happy and blessed with OBob by your side!